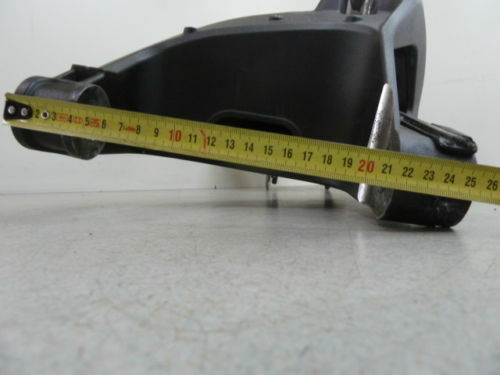 I tryied to find the measurements of a SV1000 swingarm with out luck. 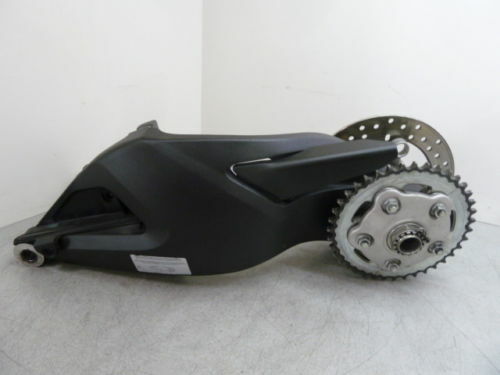 Does anyone knows the width of the swingarm at the pivot side and want to share? friend sergei susanin on fb. ask him. Since I will make a new subframe for the panigale tail that I already have, I could make the upper mount of the shock there. The only problem is that the hyper sssa is 250. I could shave it a litle to make it fit. But all those thoghts are just in theory and I can't tell if it's possible. I happen to have in the garage a DL1000, and I've thinking about doing a SSSa mod to it. 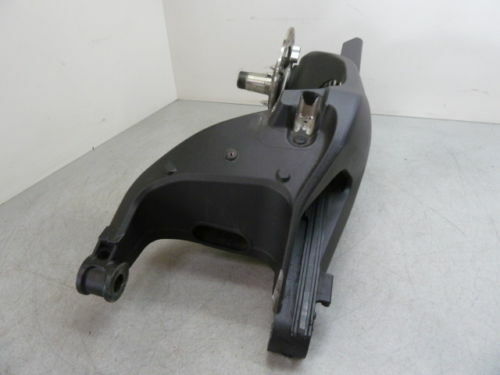 Thank you for viewing SV1000 swingarm width in the Swingarm Swaps section of our streetfighter motorcycle forum. I hope you found it useful!